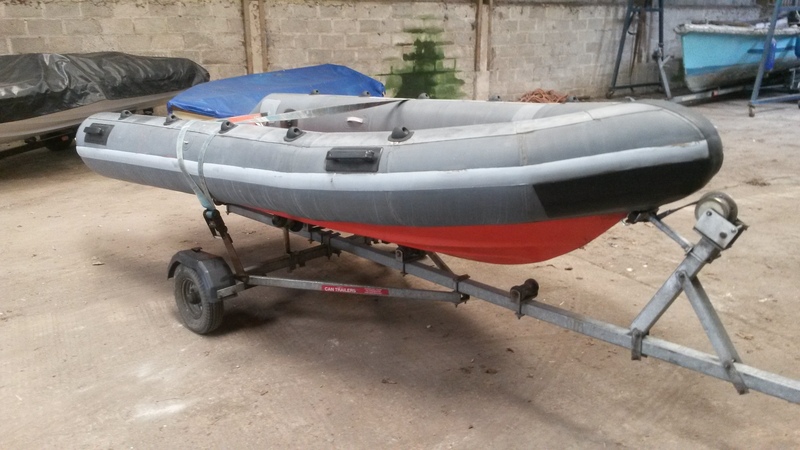 Avon 4m RIB, with flooding hull for stability at rest. Bare hull, with tubes. We have two of these available. Fixed price. Trailer not included, but available. We have a tiller control, Tohatsu 25Hp outboard that would suit this boat. We also have a remote control 40Hp Yamaha that would fit with a console and steering. Please enquire. 3m rigin inflatable. Stored in our warehouse last few years, in good condition - holds air very well. Comes with unbraked road trailer (new Timken bearings fitted by us in 2011, not been in water since and only done about 100 miles) with winch. 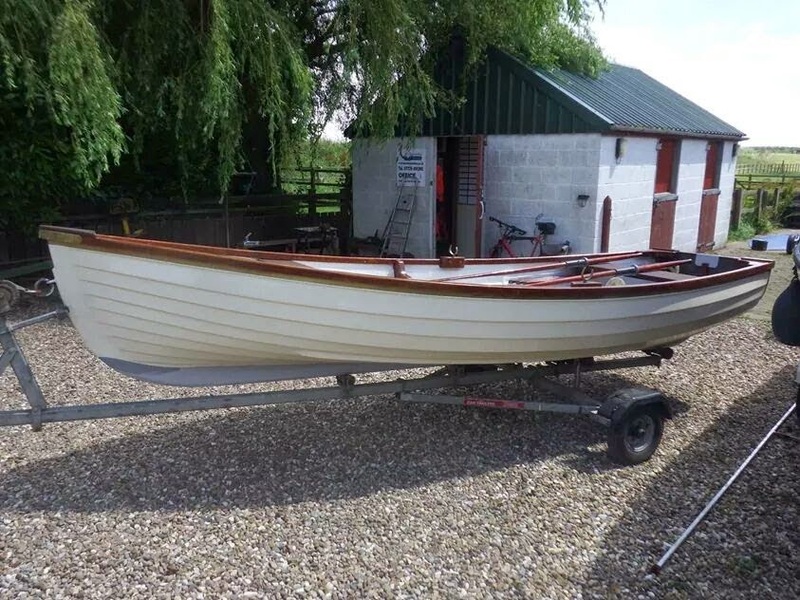 This boat would ideally suit our Tohatsu 8Hp short shaft engne which we have put on it as a demonstrator, achieving 18 knots with one person onboard. Engine for sale separately. 15 foot open rowing / day boat, built to take a smaller outboard motor. Known to us for several years, 'Aquarius' is now offered for sale in our brokerage section. Aquarius comes with a cover, on a road trailer. Aquarius is fitted with a 4Hp, 2 stroke Mercury engine. Norman 20 for sale. 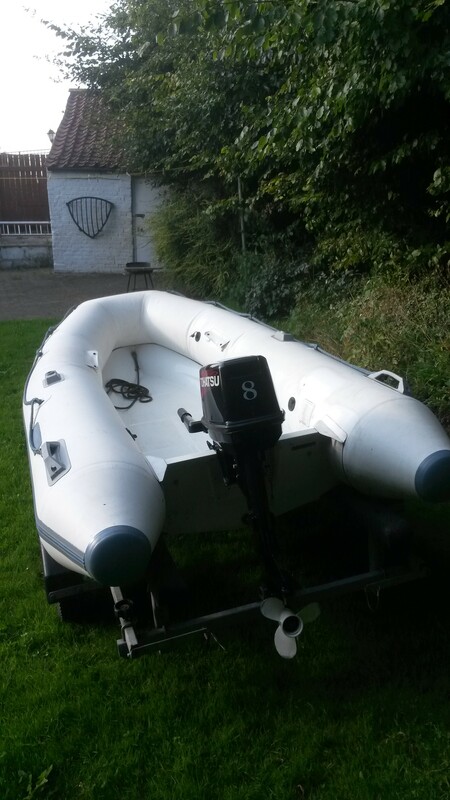 Cruiser / dayboat, comes with BSS till 2019, cooker, hand pumped fresh water. 15Hp Honda 4 stroke remote control in good running order. Update - canopy has been re-stitched where needed and new windows fitted, along with some new hardware on the frame. 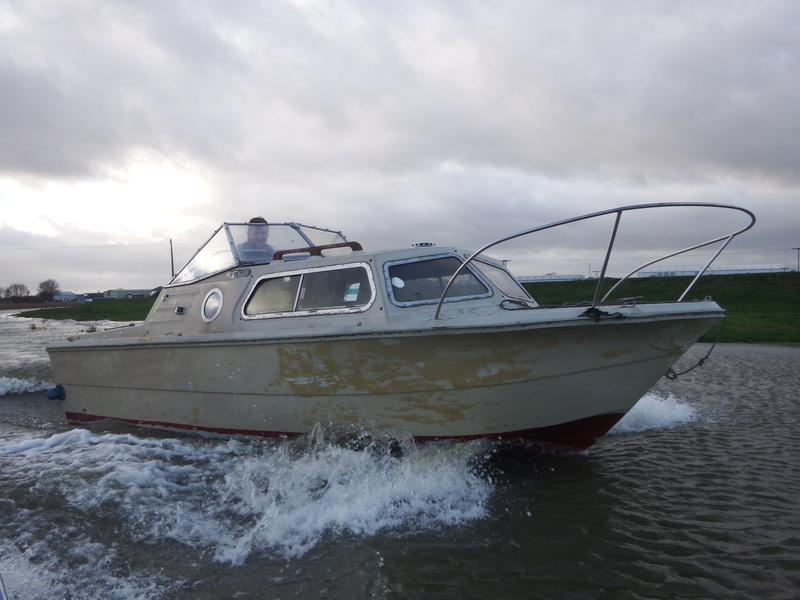 Boat will be stored for the winter and some minor work will be carried out in the Spring - price in current condition is negotiable - a very easy winter project! Shorepower.